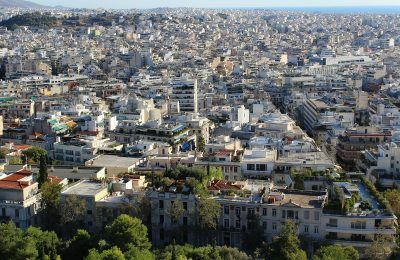 An investor-friendly environment combined with a steady taxation framework are expected to set the pace of Greece’s property market in the upcoming period. 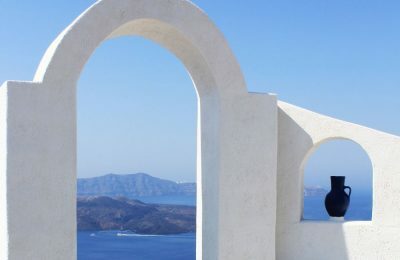 Greece’s property market is stabilizing in large part aided by the increase in tourism and home-sharing practices, according to the Bank of Greece. 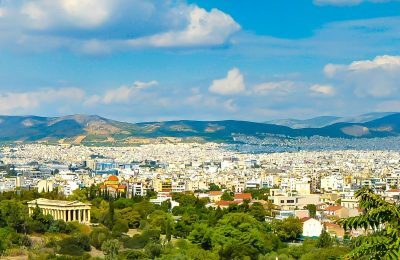 Athens is emerging as one of the most attractive property markets in Europe, rising to the 14th spot on a city ranking released by PwC. 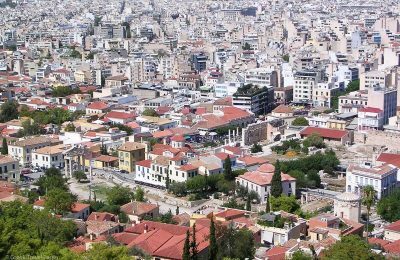 Greece’s housing market is gradually improving, holding the 48th spot among 57 global markets on residential and commercial property consultancy Knight Frank’s Global House Price rankings. 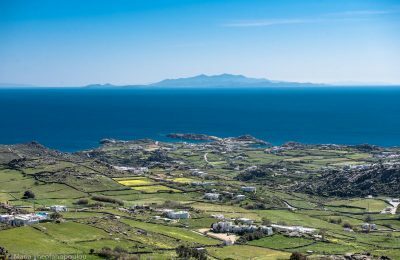 The Greek market for holiday homes is picking up pace with going prices for properties on main island destinations increasing in the first half of 2018. 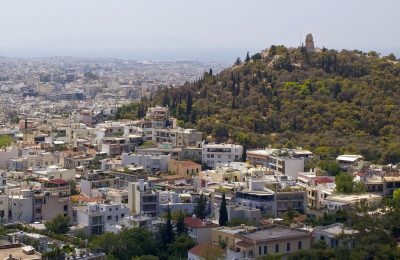 Greece’s property market is showing signs of recovery with prices moving upward by 1 percent and set to rise further, according to RE/MAX Greece. 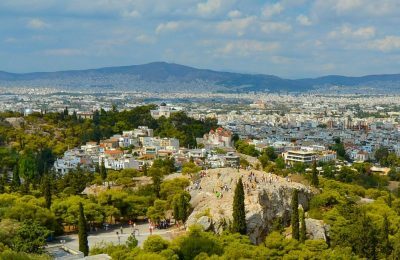 Demand for Athens center properties is increasing with investors planning to transform their buys into offices, boutique hotels and Airbnb-style units. 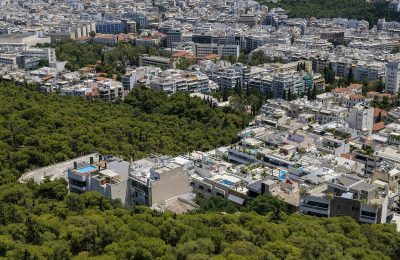 Foreign investors injected the Greek economy with 503 million euros in capital in 2017 for the purchase of property, according to Bank of Greece data, marking an 86.5 percent increase compared to 2016, the highest in the last decade. 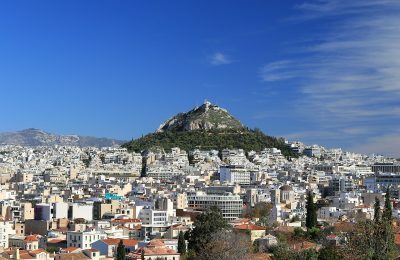 Foreign real estate agencies are aiming to get a bite out of Greece's booming market by offering their services to buyers seeking for properties in Athens and other destinations.